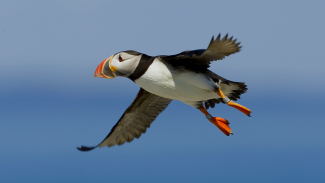 How do you capture an Atlantic Puffin on a bright, sunny day? With ISO 1600 and an f/stop of 16, of course. 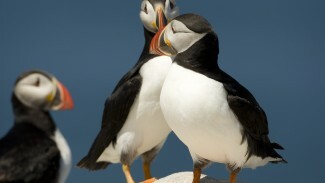 Expert photographer Doug Garner teaches you how to get great photographs of these adorable birds in their natural habitat. Even the best camera needs help sometimes. 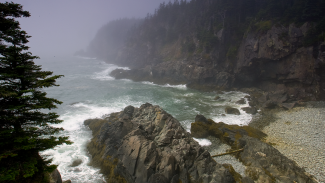 Learn how to use a graduated neutral density filter to control exposure conditions, and a few other techniques to produce a beautiful landscape photograph. Understanding your photography subject can help you compose better photographs. 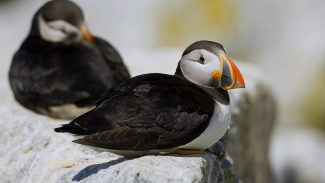 This session gives you some background on the Atlantic Puffins and their habitat. 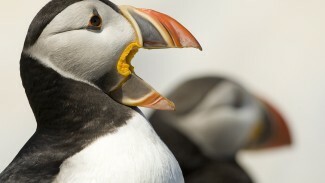 Photographing Atlantic Puffins is not just as simple as setting up and shooting away. Doug discusses several things for you to keep in mind as you seek to photograph these fascinating birds. What belongs in your picture? 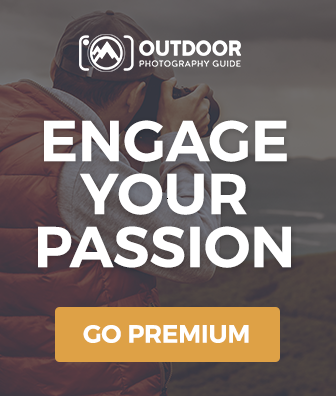 Learn from an expert photographer how to compose a picture that takes the viewer’s eyes where you, the photographer, want them to go, and which settings can help you achieve that most effectively.